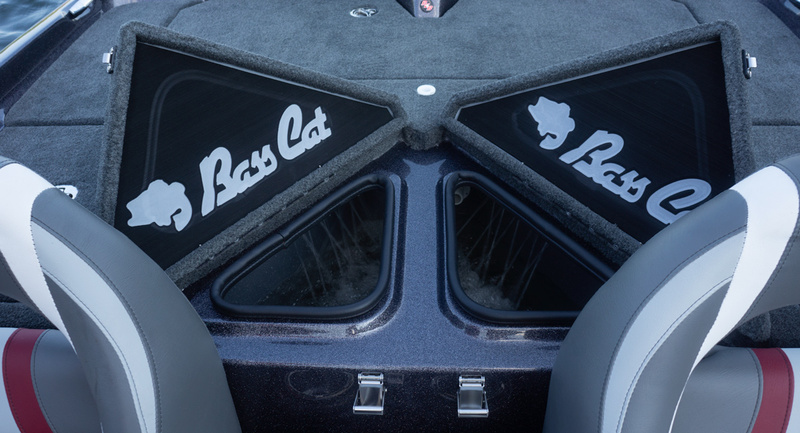 The Cougar FTD (Full Team Deck) began a wave for Bass Cat in terms of efficiency and performance. 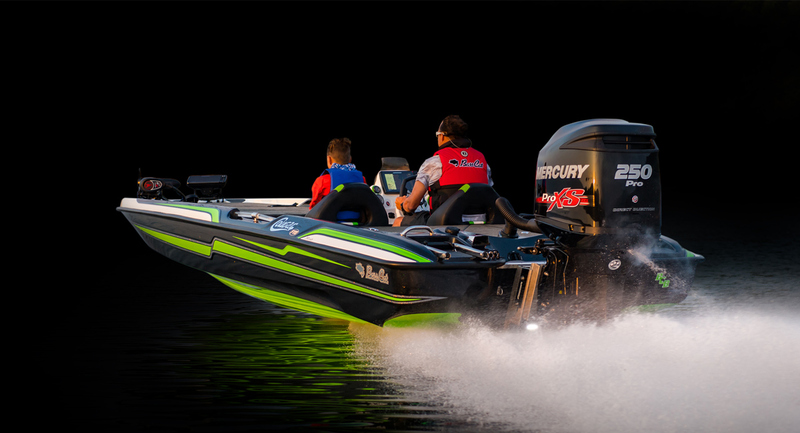 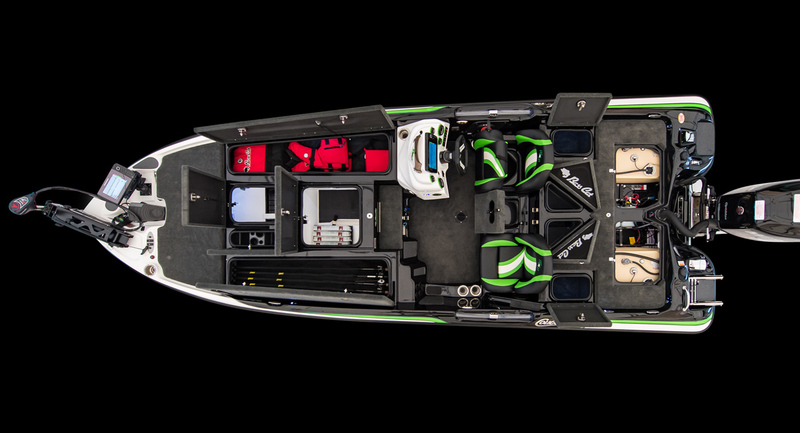 It shares the proven FTD hull that has been refined over time. 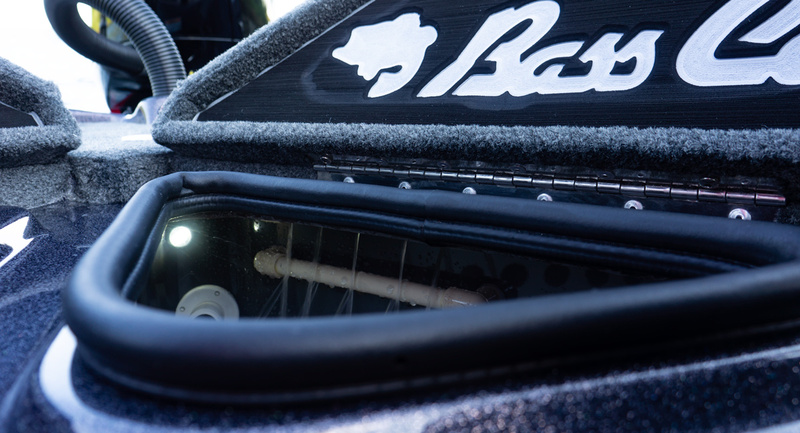 Our latest design had a couple inches added to the beam for the perfect platform to pitch or cast from. 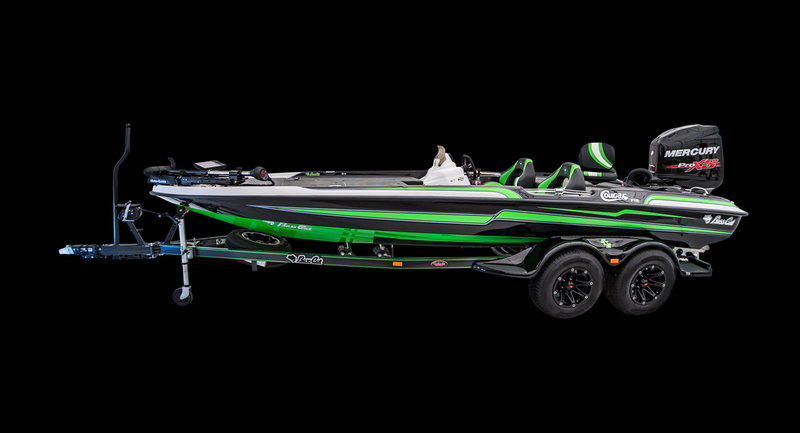 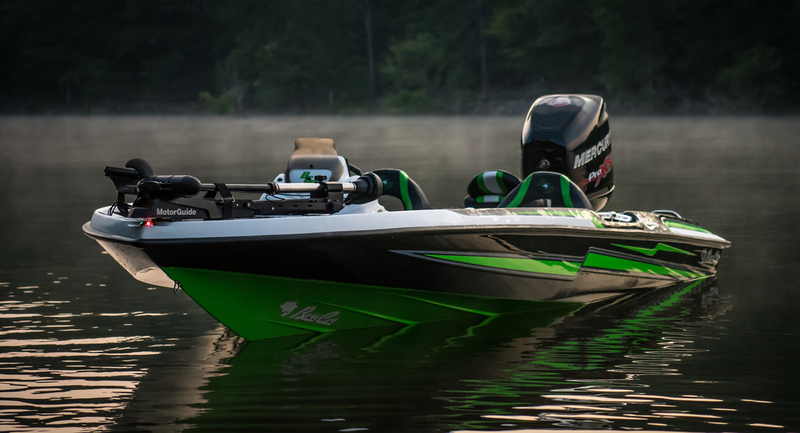 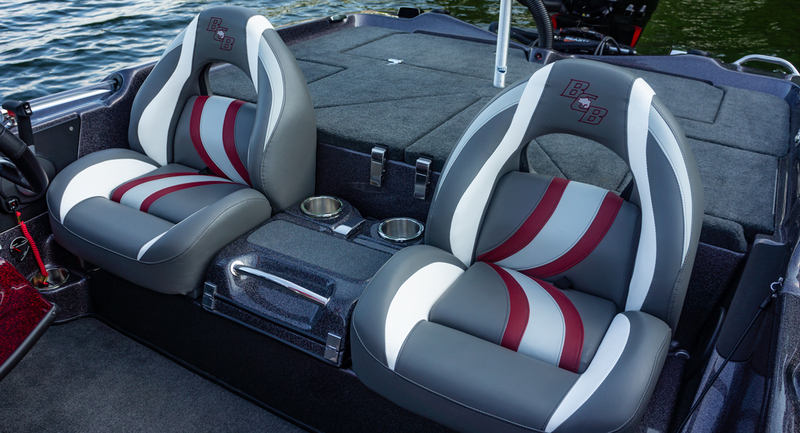 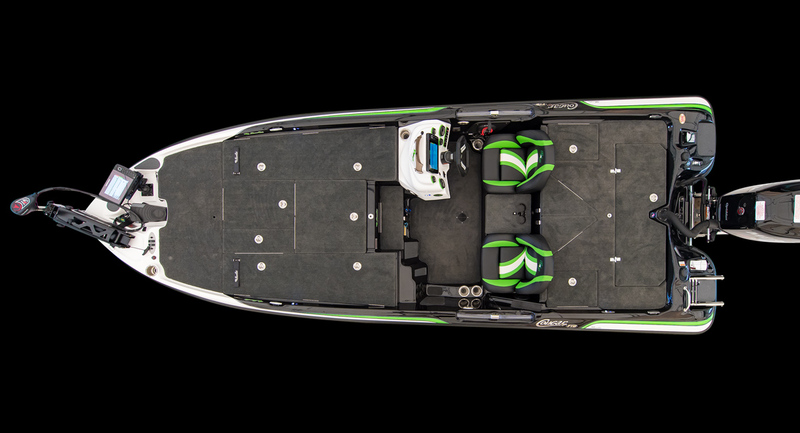 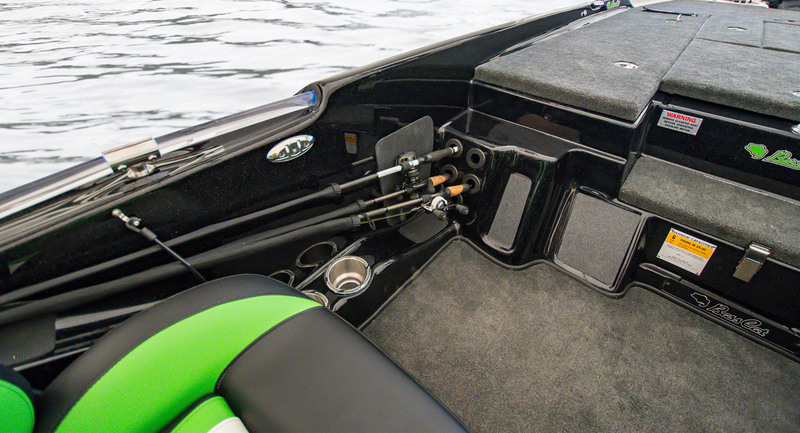 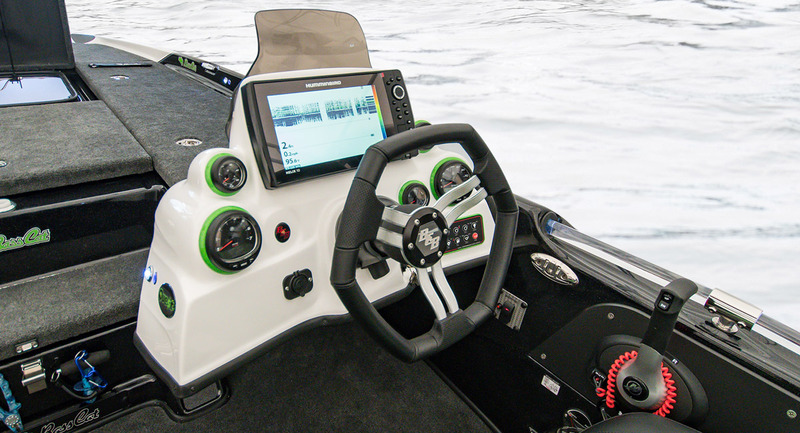 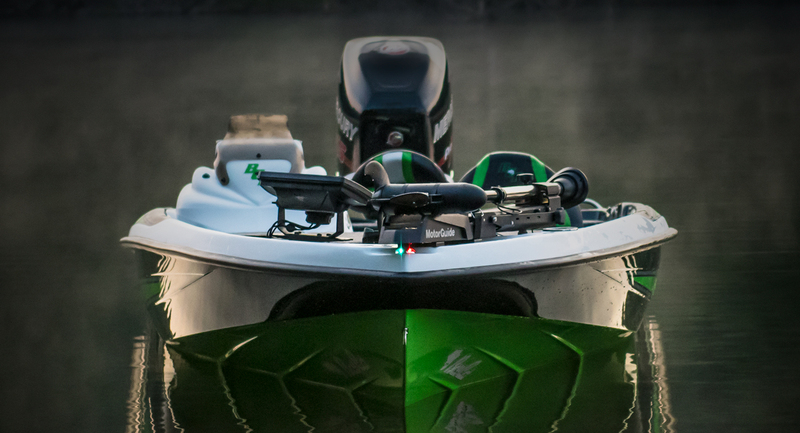 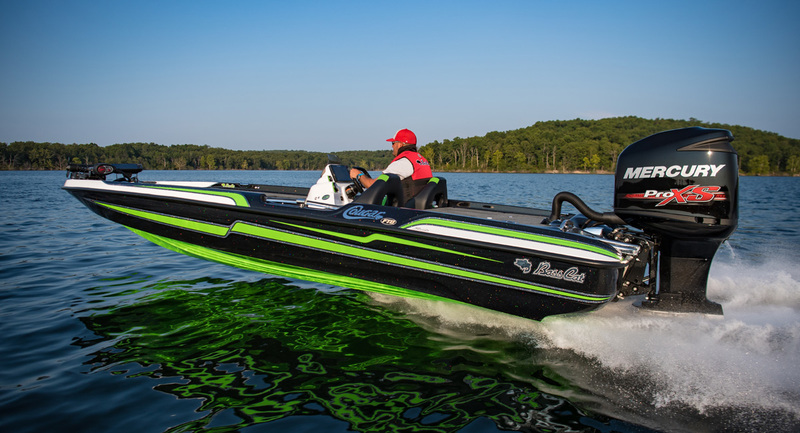 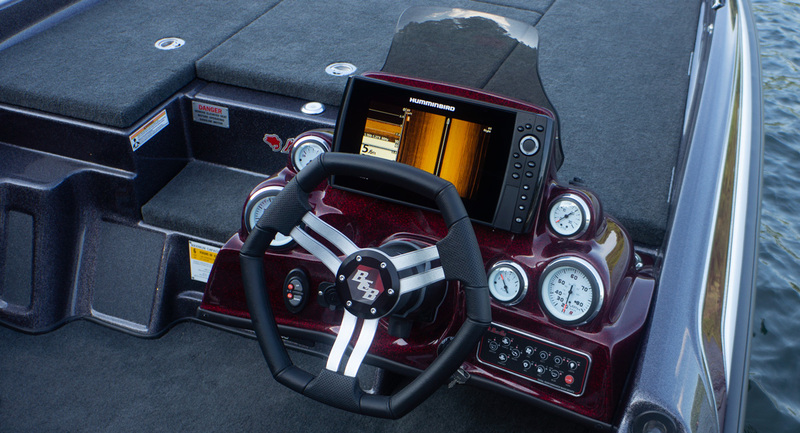 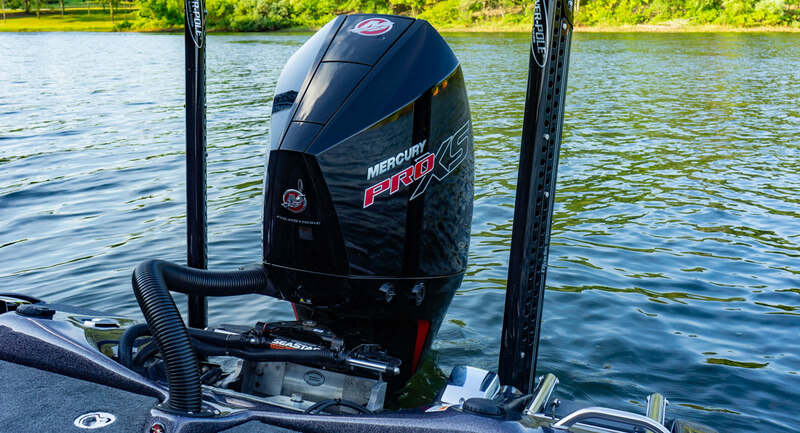 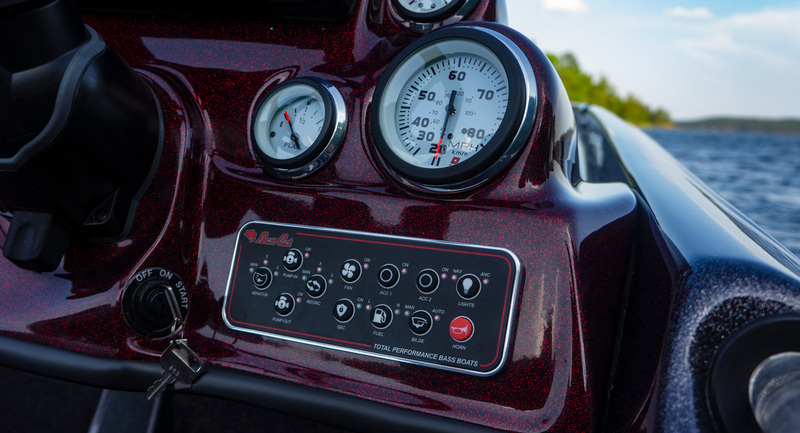 The center storage allows you to access your gear without moving your deck rods. 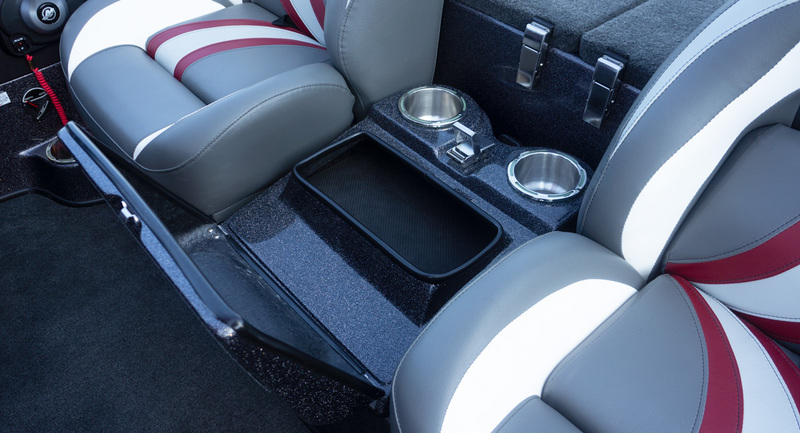 The console is clean and comes with either cafe or large windscreens. 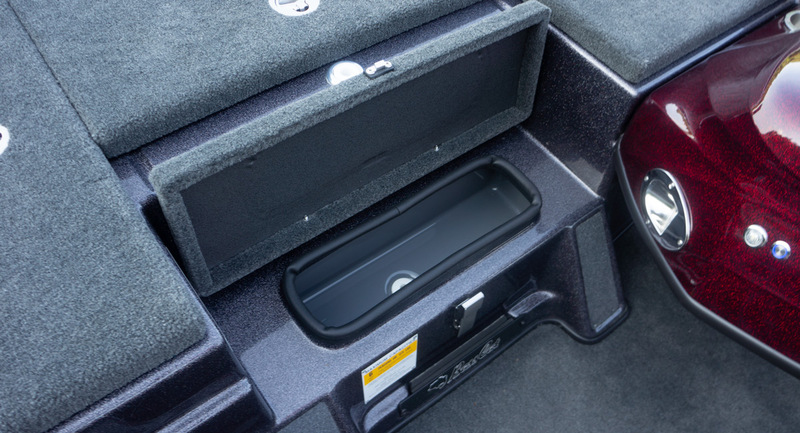 It can accommodate 12 inch units with additional mounting options that includes our new dual, side-by-side mounting system. 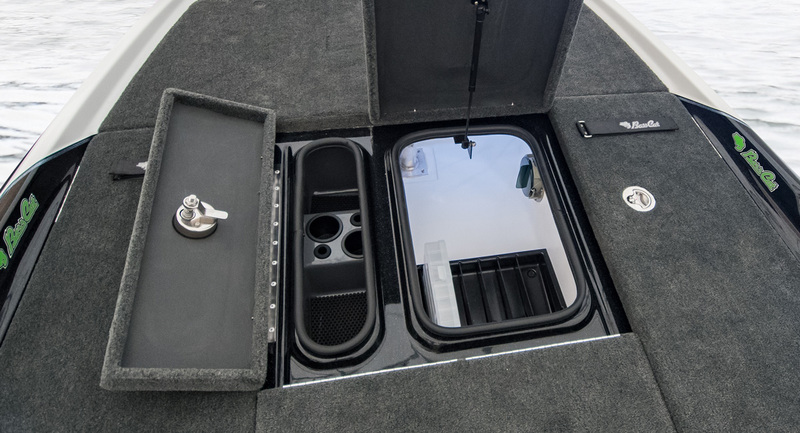 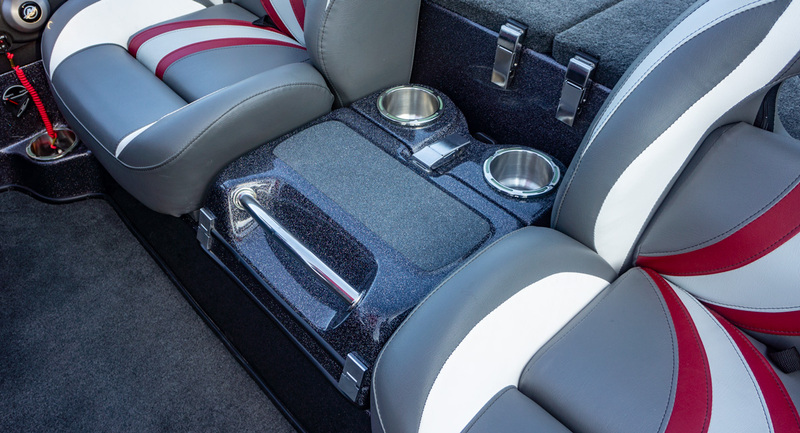 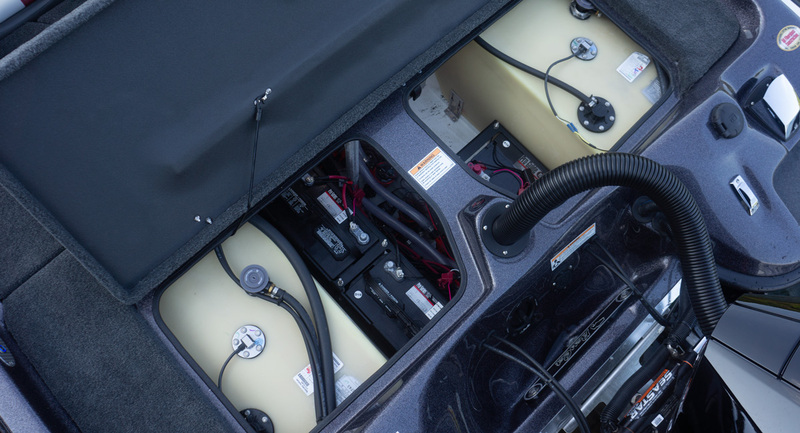 With twin rear storages, sub-storage under the premium euro style bucket seats, and dual coolers, you’ll always have an organized boat with storage to spare.